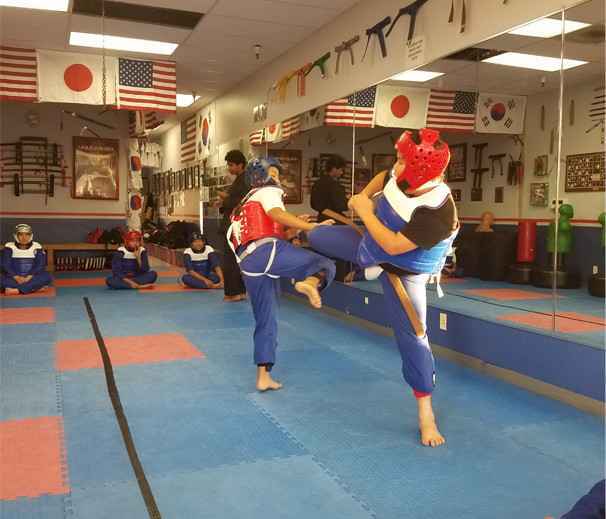 We offer a training in Taekwondo, Kajukempo and traditional weapons.
" 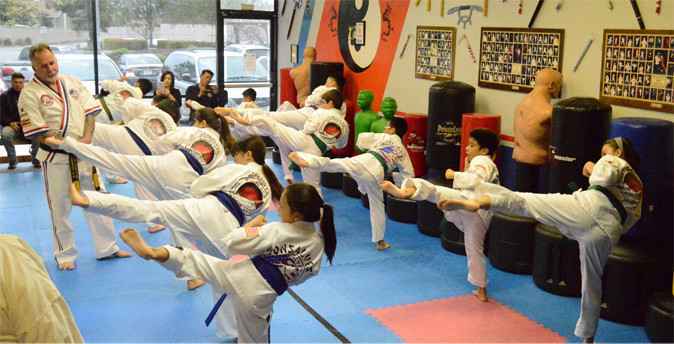 This is a great martial arts studio. 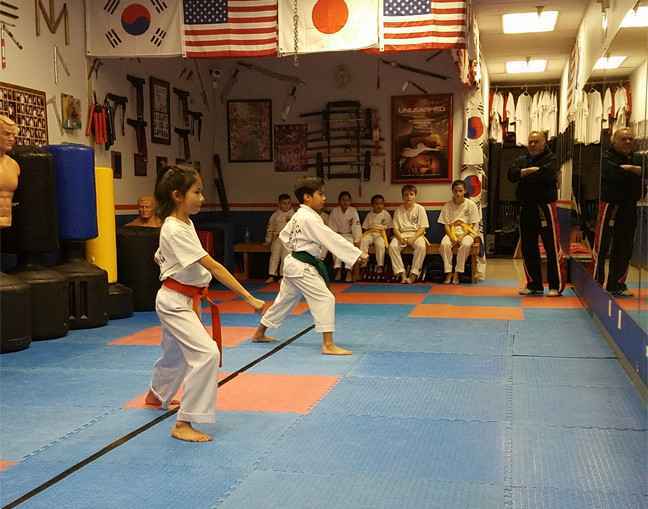 My daughter really enjoys it and has learned so much from the instructors. I am very impressed with her progress. 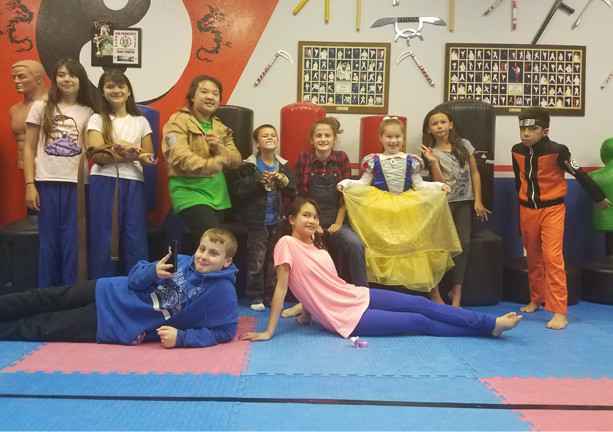 I would highly recommend this to parents who want their children to learn self defense. It is in a great location, not too far. 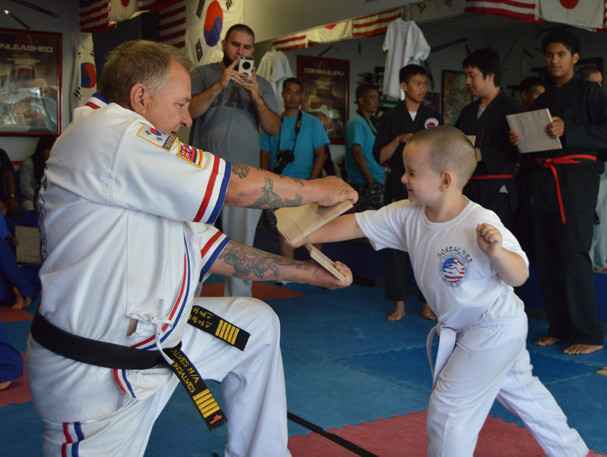 Come by and check out the place for yourself "
" A huge change in our son in just a few weeks!! He says classes are AWESOME." If you have any question or comments we love to hear from you.